Category Archives: Must Have Now! Men and boys. Ready, set, go! 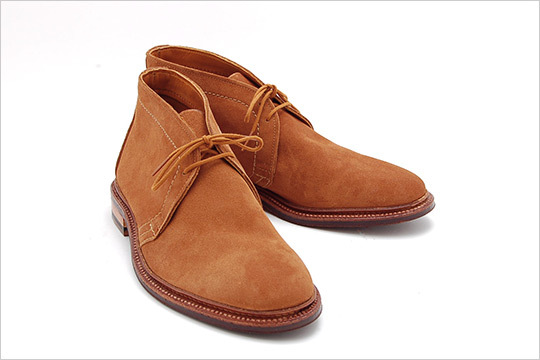 Run and buy this style of boot in any color and any material: Canvas, suede, leather. As long as it has this general shape then you’re good to go. Roll up those jeans. Hem a bit short and show off that boot. This trend in shoes in not going anywhere. At least one pair is necessary now! Posted in Must Have Now! 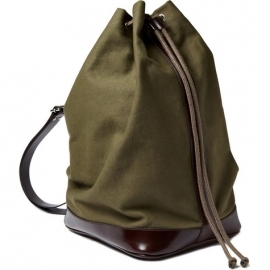 POC is the newest trend in men’s and women’s fashion for spring 2012. I love this term and I’m going to dare to try it. Pop Of Color is exactly like it sounds. Dare to be different. I love these military belts by 7 Hill in orange and lime green boys. The military will have fun with these! White jeans, black tee shirt and your POC and your set. 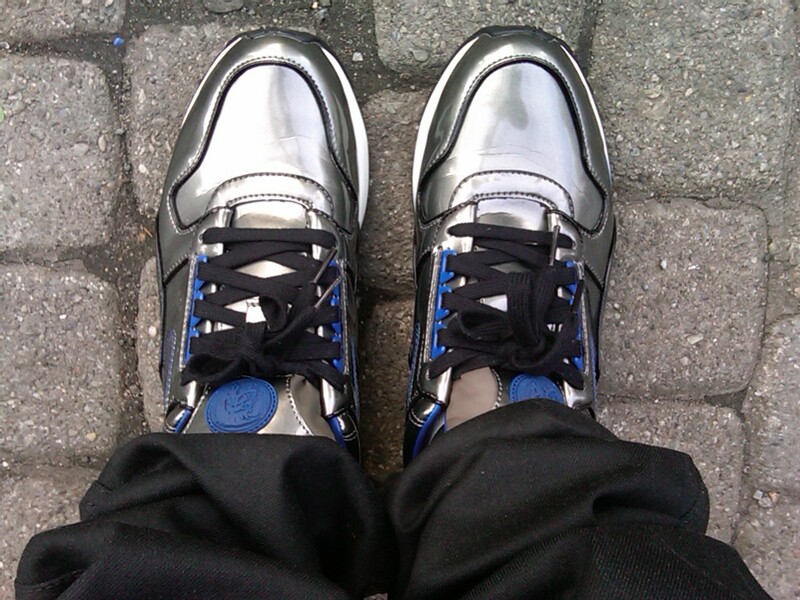 Also sneakers are a great way to get a POC into your wardrobe. Piperlime.com offers these belts for $30.00 so treat yourself and turn your military look into a passion fruit FRENZY. A blend of Ruby Pink and White grapefruit makes this candle POP! The bright yellow glass vessel will brighten up any room! Last year I received two of these candles on the same night at my birthday dinner. Great minds think alike. Thanks, guys! I had to slowly burn out my last candle in anticipation to start using the new Adler addition to my home. WOW. The wonderful scent is like heaven. It is soft and dreamy. Even when the candle is not burning the glorious smell still permeates in the room. This candle is the signature scent of “SoulCycle,” the new trendy spin class haven in NYC. Thanks Jonathan for making a candle that is a breath of fresh air! Everyone knows by now that the Toggle Coat is the number one must-have for fall. As I walk down the city streets I’d see the “toggle brigade” coming toward me. I wondered if I would join and I finally did. I searched high and low, from Prada to Burberry, from New York to Chicago. I finally found the ultimate one at Uniqlo in the J+ collection by Jil Sander. It comes in charcoal grey, and heather blue. I bought the interesting blue version. The quality and fit is perfect and so was the price. Go fetch this quickly and join the ranks! Dr. Colbert, please pop into my living room like Dr. Bombay did in “Bewitched”! These products are magical. 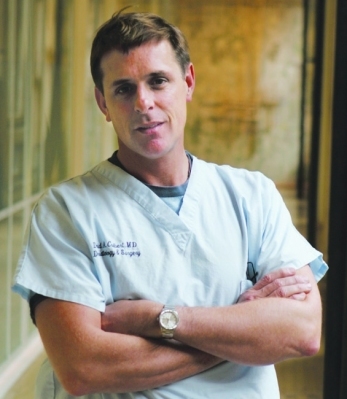 David Colbert is the MD behind this new skin care line called COLBERT M.D. I was pleased at his slick and modern packaging. Very “unisex”! Love that word — it is so 70s, but this line of products is so now. Dr. Colbert has a major celebrity clientele, and who doesn’t want to look like the rich and famous? 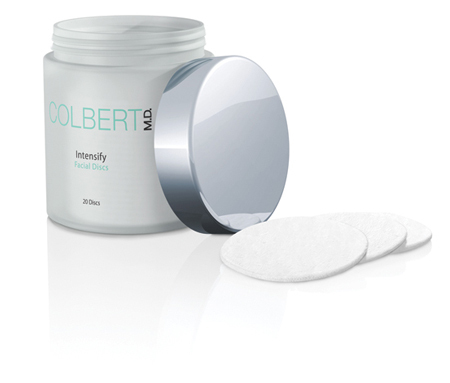 The product that has embraced me is the “Intensify” Facial Discs. They are quick and easy to use and very unique. A circular motion makes the locomotion begin. Your face will glow with an intensity not to be believed. New collagen production begins and your on your way. Could it be magic?